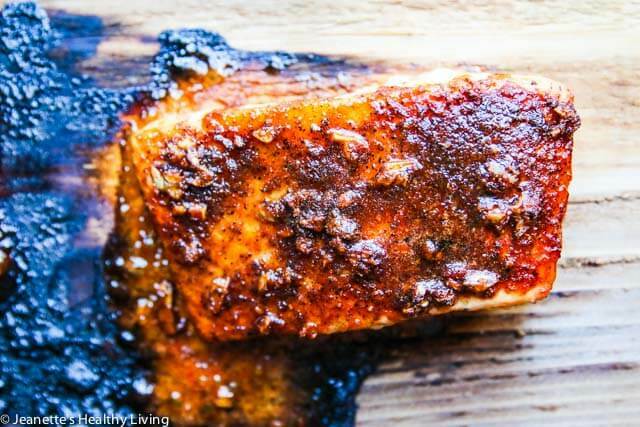 Grilled Brazilian Rub Salmon is perfect for summertime. The rub is delicious and very kid-friendly. 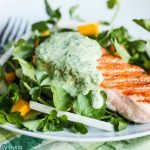 My kids normally don’t like salmon, but this is one salmon recipe that they all love. 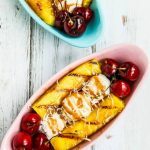 I’m not sure there’s anything Brazilian about this recipe, but that’s the name based on a recipe my friend gave me many years ago. 2 Freestyle WW points. 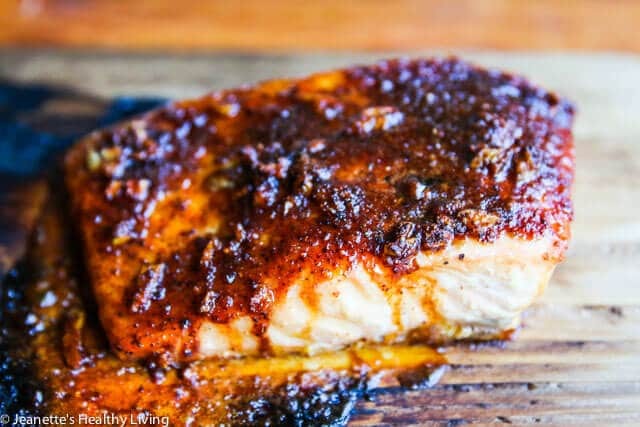 Grilled Brazilian Rub Salmon is a recipe I’ve had for years. 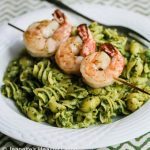 I don’t remember where I got it from, but it’s one of those recipes that can be made quickly, yet is impressive. To be honest, I’m not sure there’s anything Brazilian about this recipe, but that’s the name of the recipe that was given to me. First, the salmon is marinated briefly in fresh orange and lemon juice and seasoned with salt and pepper. I’ve used lime juice and it’s worked well too. 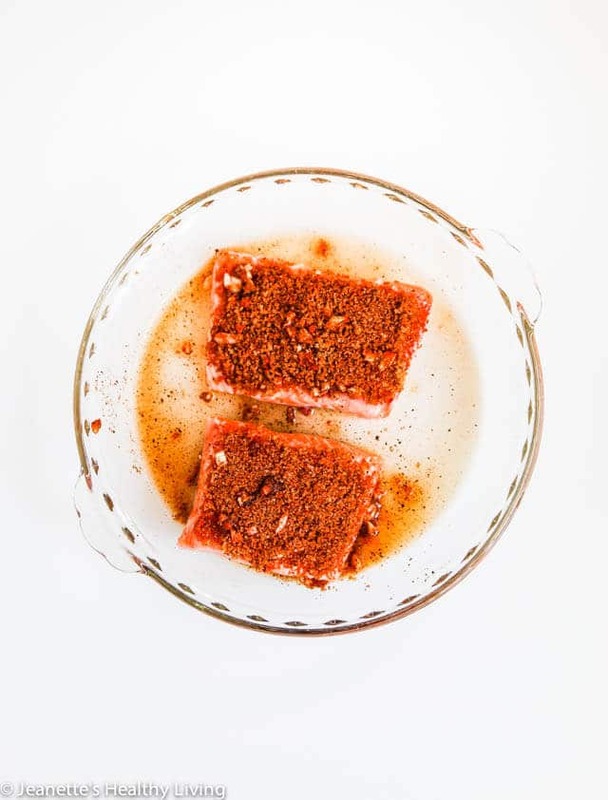 Next, the rub for this Brazilian Rub Salmon is mixed together and spread on top of the salmon. The rub consists of fresh garlic, Spanish smoked paprika, paprika, and chili powder. 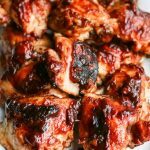 The original recipe didn’t call for Spanish smoked paprika, but I added it for extra smoky flavor. 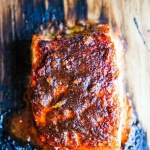 Cedar planks are a great way to add extra smokiness to this Brazilian Rub Salmon recipe. It makes a dramatic presentation too. Cedar planks need to be soaked for at least 30 minutes, if not longer. Otherwise, they might catch on fire (this has happened to me before). 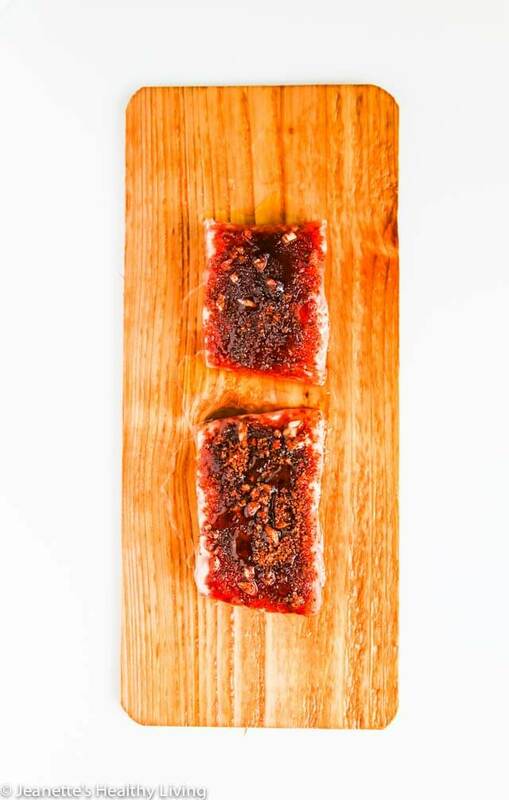 Drizzle some oil on the cedar plank, place the salmon on top and drizzle a little bit of extra virgin olive oil on top. 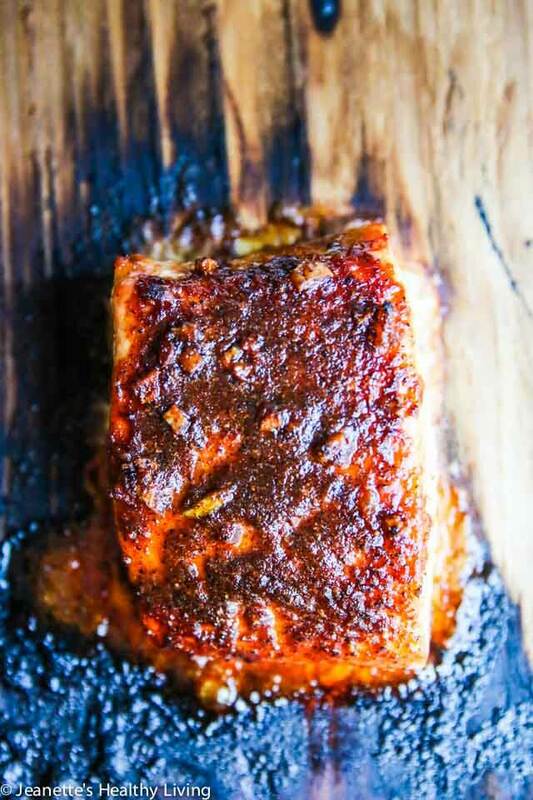 If you don’t have a cedar plank, I suggest grilling the salmon on top of an oiled piece of foil. This will keep the fish from sticking to the grill. 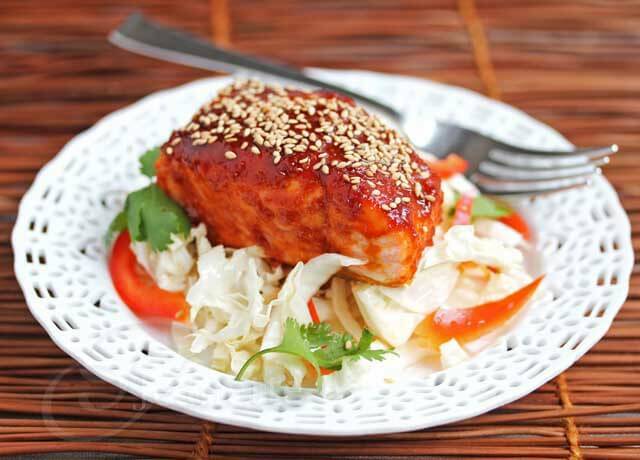 My boys don’t like cooked fish (they like sushi), but they love this Brazilian Rub Salmon. 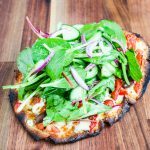 The first time I made it this summer, I made enough just for my husband and me. The boys wanted to taste it and before I knew it, they had devoured our dinner. 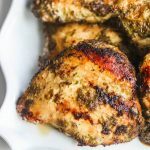 I’ve been making this Brazilian Rub Salmon at least once a week ever since. 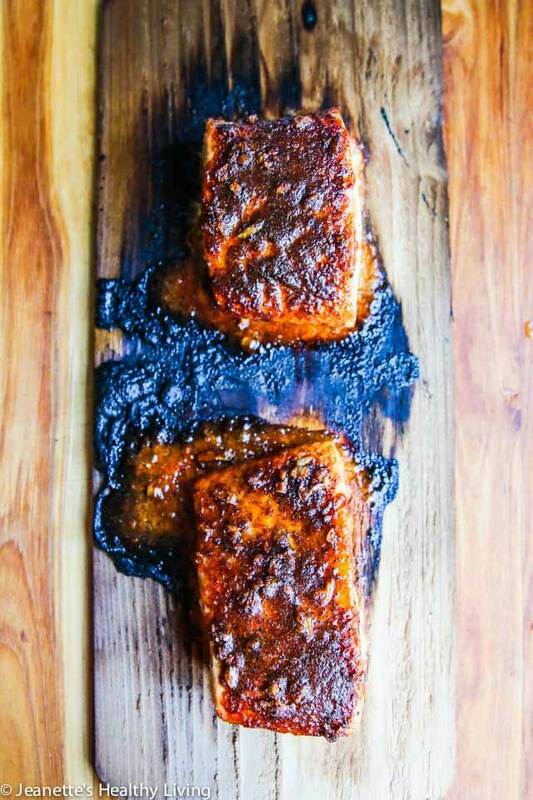 For a smokier flavor, soak a cedar plank in water for several hours, place salmon on top and grill. Place fish in pie dish. Sprinkle with orange and lemon juice. Season with salt and pepper; let sit for 15-20 minutes. In a small bowl, mix together brown sugar, smoked paprika, paprika, chili powder, garlic and olive oil. Spread evenly on top of salmon. 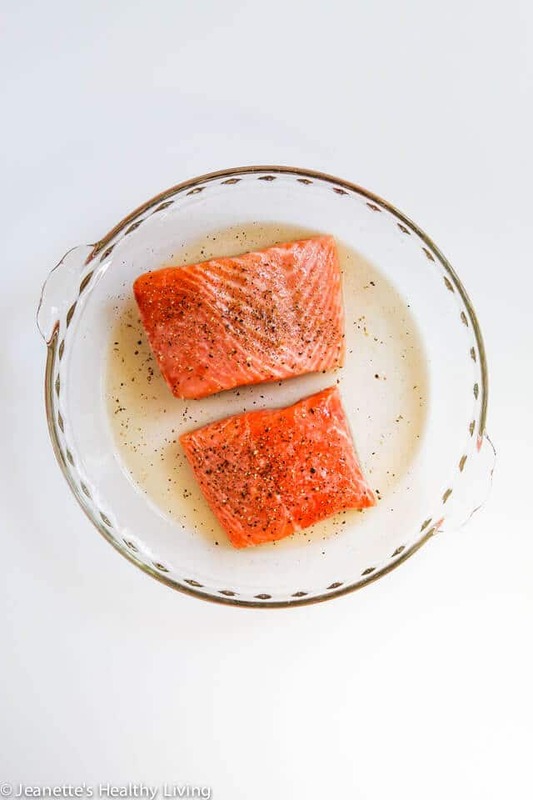 Place salmon pieces on an oiled foil-lined baking sheet. 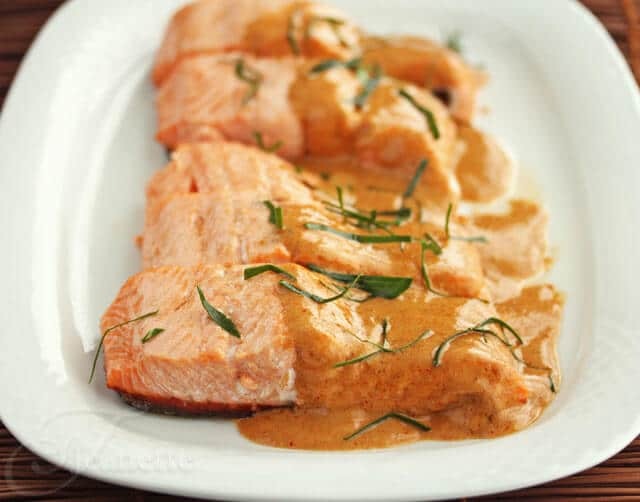 The salmon can also be baked at 425 degrees for about 12-15 minutes, until cooked through. So delicious! I would have devour the whole batch too! I sure will be trying this rub! Making salmon tonight actually! I hope you like this Rebecca! I’ve been eating salmon once or twice a day while we’re here in Alaska—so fabulous!!! I can’t wait to try your wonderful rub when we get home. I hope you enjoy this Liz! 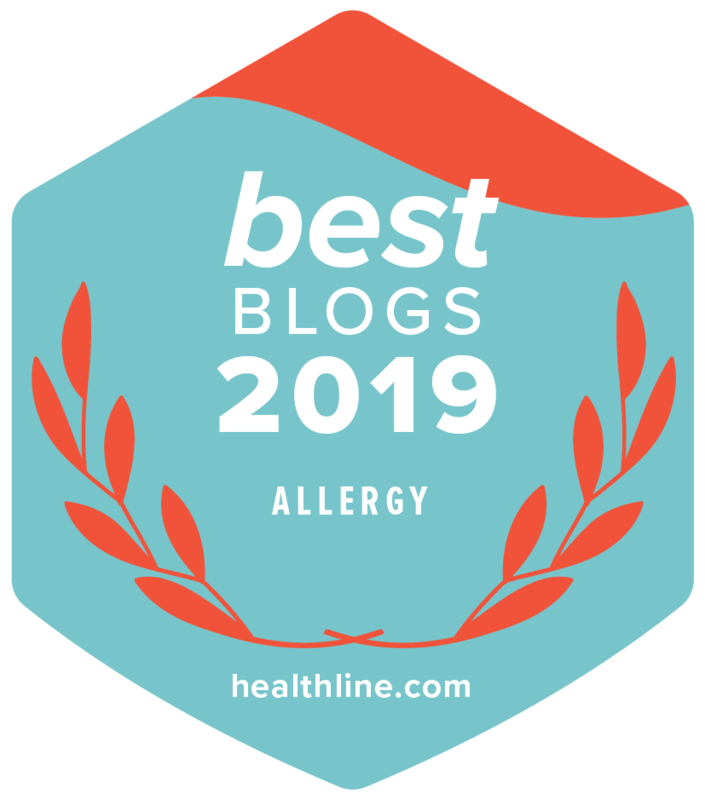 You know if your kiddos devour it, it’s a keeper! Fast and impressive is a great combo! It’s always a good test when my kids eat it, especially when it comes to fish. 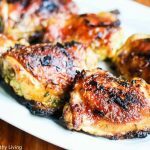 Thanks so much John – I appreciate you trying my recipes! I would have to make a whole side of salmon to have any left for myself with this seasoning on it. This is going on my Must Make During the Olympics list! It is the perfect way to celebrate the flavors of Brazil. Great choice Jeanette! 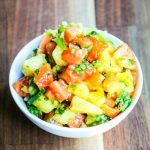 My kids love salmon and I love quick and easy recipes like these! Is the salmon spicy at all? 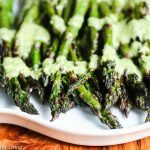 I love spice, but curious for my kids! If you use mild chili powder and sweet smoked paprika, it shouldn’t be spicy. The brown sugar definitely makes this kid-friendly. 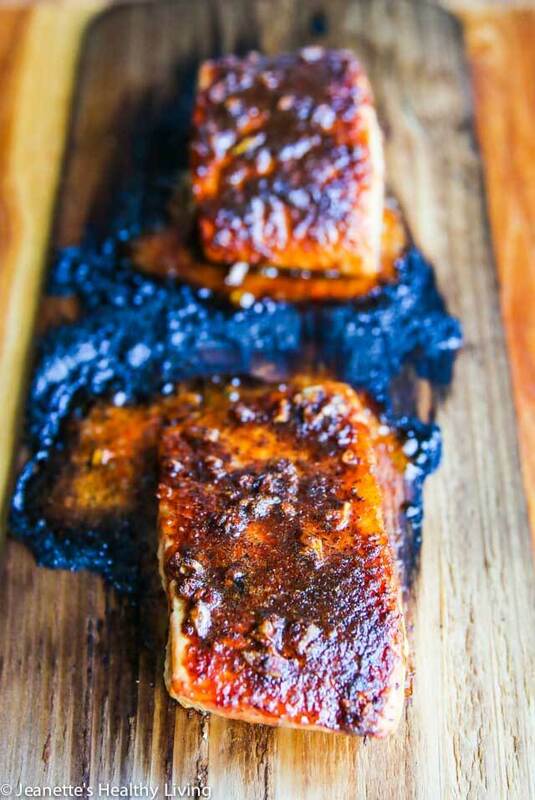 I love the color and smokiness in your salmon and that cedar plank makes for a beautiful presentation. 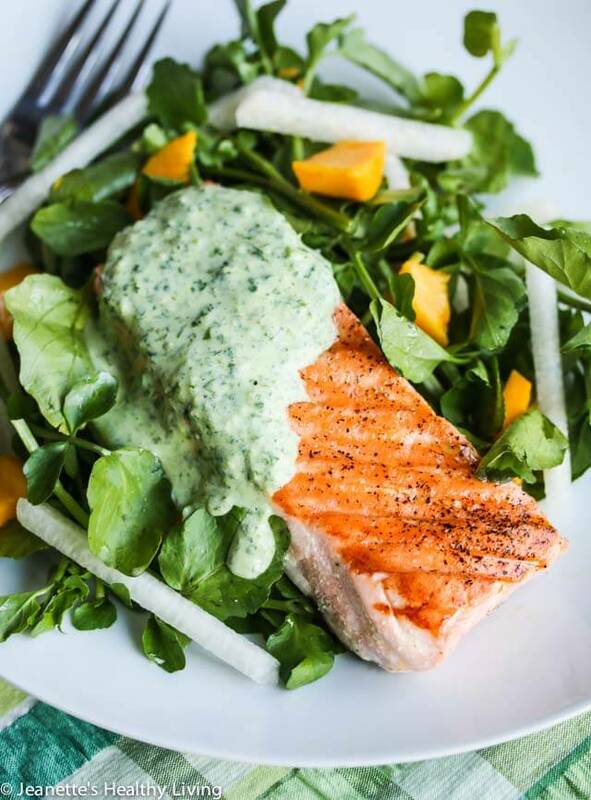 We often eat grilled salmon, but usually leave it plain, adding just a bit of dill and relying on sauce on the side. 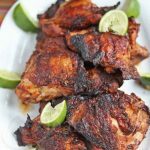 I love this rub though (especially the addition of the smoked paprika) – will definitely have to try it.